This story is presented by our partner Bean Box. To the ultimate coffee lover, the beans mean everything. Once you cross that bridge with freshly ground coffee at home, you can never go back to your burnt office coffee ever again. Life is too short for a mediocre cup of Joe. 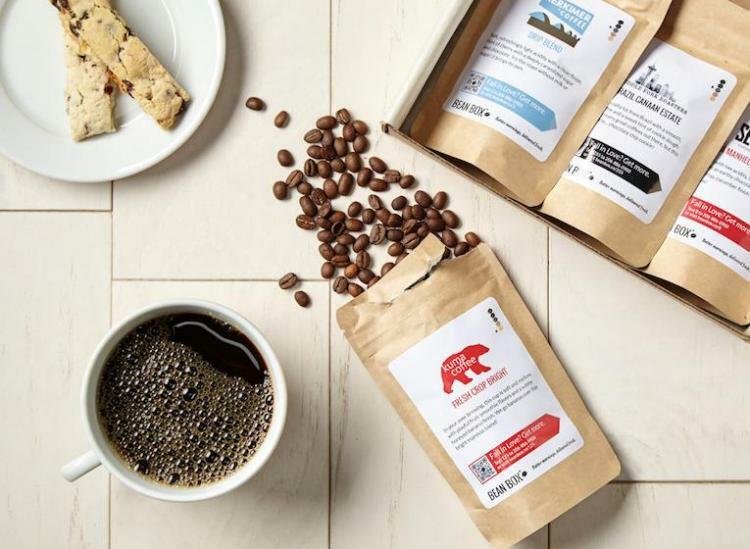 But if you’re the self-professed coffee connoisseur who doesn’t have time to explore all of the fresh beans your heart could desire, it’s time to consider a monthly coffee subscription with companies like Bean Box. It might take you some time to find your perfect coffee match, but one of the best ways to strategize this selection is trying certain blends based on your taste. 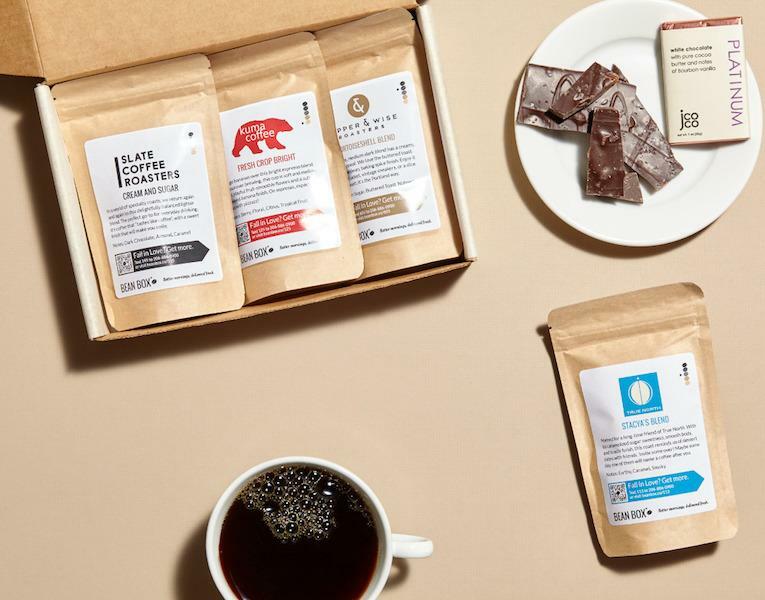 Bean Box lets you try hand-picked gourmet coffees from Seattle and Portland’s top roasters on a monthly basis. The whole-bean coffee is shipped to you right after its roasted so you’ll get the beans in all their peak glory. Picking from more than 30 roasters and experimenting with all different blends, you’re bound to find your perfect match. And if you don’t like a blend they send you, you can reach out and ask to try something else instead. 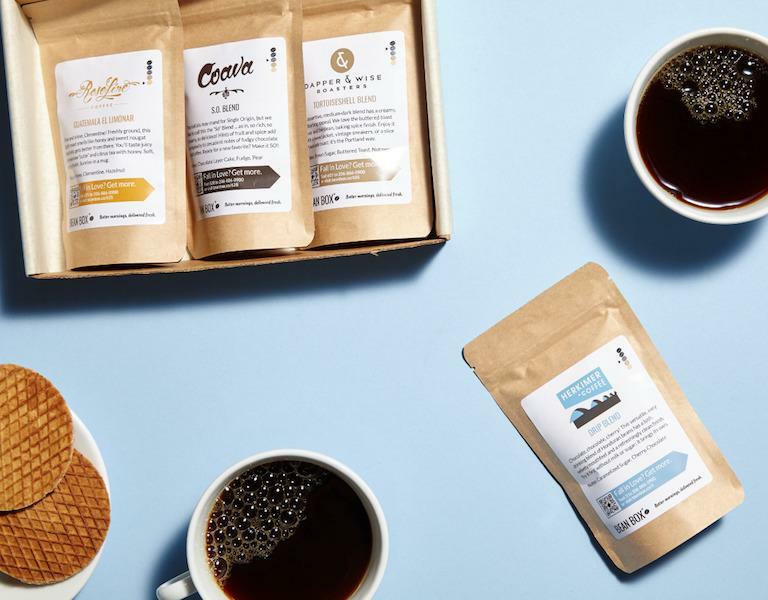 Every month you get to try four different artisan coffees, which come in 1.8-ounce single pouches and make about 20 cups of coffee collectively. If you’re interested in experimenting with a roster of awesome coffee roasters around the Pacific Northwest, Bean Box is offering Swirled readers their first box for free, plus $3.99 shipping. Just use the code TK at the checkout. It’s basically like doing a tour of the country’s best roasters without having to leave your apartment. 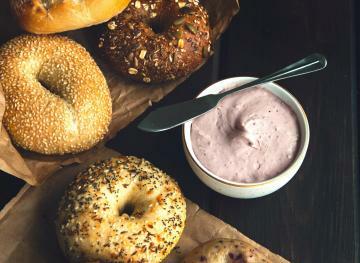 Here are our recommendations for every craving. For the fruity tea drinker and the morning person, the African Sunset from Seattle’s Zoka Coffee is right up your alley with notes of strawberry, starfruit and lemon and a juicy body. 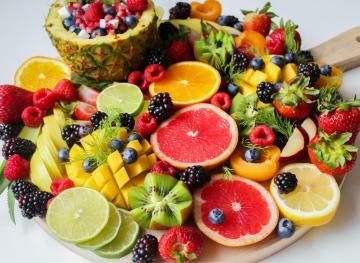 Ethiopian blends tend to be more on the bright, citrusy and floral side. For that person who’s naturally wide awake in the morning, the African Sunset blend is a fairly light roast that’ll pair well with your yogurt and fruit bowl or grapefruit drizzled with honey. For the mellow one, the Portofino Blend from Seattle’s Fonte Coffee is all about the earthy and herbal notes. This Indonesian dark roast is full-bodied with a velvety finish. It’s bold without being too overpowering. Drink a cup of the Portofino Blend in the morning with something like a mushroom and thyme omelet or roasted root vegetables to bring out all of those earthy and herbal flavors. We suggest using your French press here to accentuate the flavors of this Indonesian blend. Spicy food lovers, you’ll love the Tough as Nails blend from Middle Fork Roasters. This dark blend is a combination of Colombian and Guatemalan beans. After you brew it, Tough as Nails tends to come out chocolatey and smoky with a peppery and spicy finish. If you want the spicy undertones on the mellow side, add a little bit of cream to your cup of coffee. Bite into a piece of dark chocolate and you’ll have a perfectly spicy and rich pairing on your hands. Anyone with a taste for bold, rich and dark flavors will appreciate the Espresso Blend from Herkimer Coffee. You’ll get layers of flavor coming from Meyer lemons, black cherry and marionberries, with deep notes of tamarind chocolate liquor, spicy cardamom, clove and tobacco. Pour this medium roast on a scoop of ice cream and make yourself an affogato. 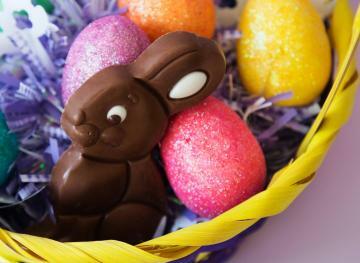 You could also pair a cup of the Espresso Blend with Parmigiano cheese, bittersweet chocolate or strawberry jam on toast. So many tasty options. For the overindulgent one, the Breakaway Blend from Middle Fork Roasters in Seattle is a combination of nutty, chocolatey and spicy. The dark earthiness of this Sumatra blend is followed by a smooth, Colombian chocolatey finish. Between the butteriness and the nuttiness, this medium roast embodies the best of bold, exotic and indulgent all in one cup. Pair it with desserts that have cinnamon or cardamom as their dominant spices. Pro Tip: Have a coffee grinder on hand because these pouches are packed with whole beans — none of that pre-ground business.